There are some seriously lofty goals being put in place for Huawei sub-brand Honor. 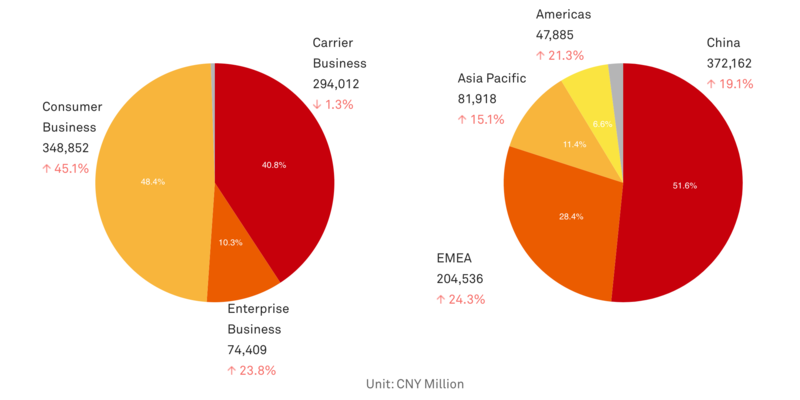 Huawei wants it to become the 4th largest smartphone maker in the world, while it continues its assault on first position. You’re just about to set up your new Huawei or Honor smartphone, and want to make sure the EMUI user interface feels like home. Follow these easy steps, and EMUI will serve you well. With power to rival flagships, great looks, and a stunning camera, the Honor View 20 is an excellent phone — but it still needs protection from hazards. Here are some of the best Honor View 20 cases.